You can listen back to all previous episodes of the Podcast at Right Chord Music. 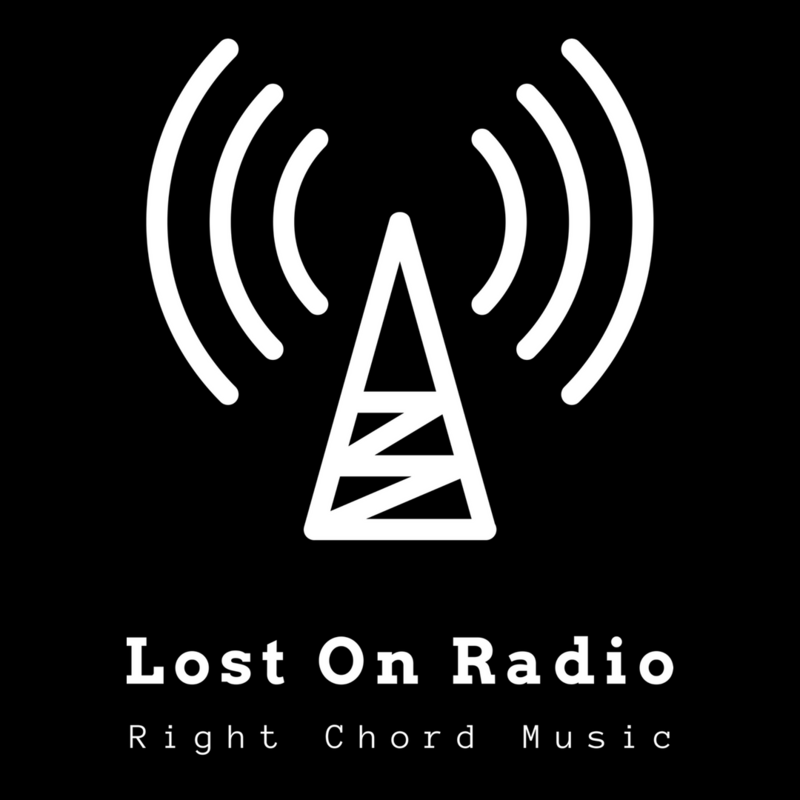 Alternatively you can find and subscribe to the Right Chord Music, Lost On Radio Podcast via your favourite Podcast App. You’ll find us on all good Podcast Players including: Apple Podcasts, Spotify, aCast, Overcast & Entale. If you prefer Spotify playlists to Podcasts listen, follow and share our playlist here. We add six or seven new tracks to the start of the playlist each week. 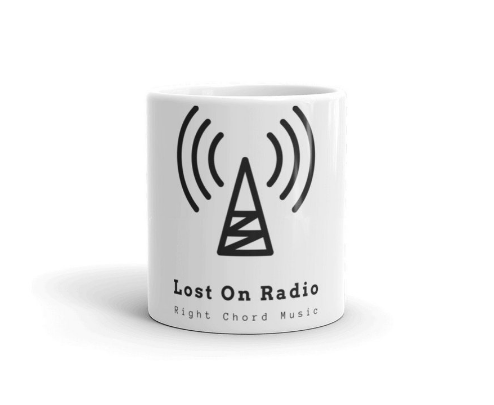 Visit our new merch store and grab yourself a Lost On Radio mug or a host of other goodies. Profits from every sale are reinvested to help promote the Lost On Radio Podcast and the artists that feature on it. The Lost On Radio Podcast is curated by the Right Chord Music editorial team. It’s a democracy, if we love it, we playlist it. No radio pluggers or PR agencies required. 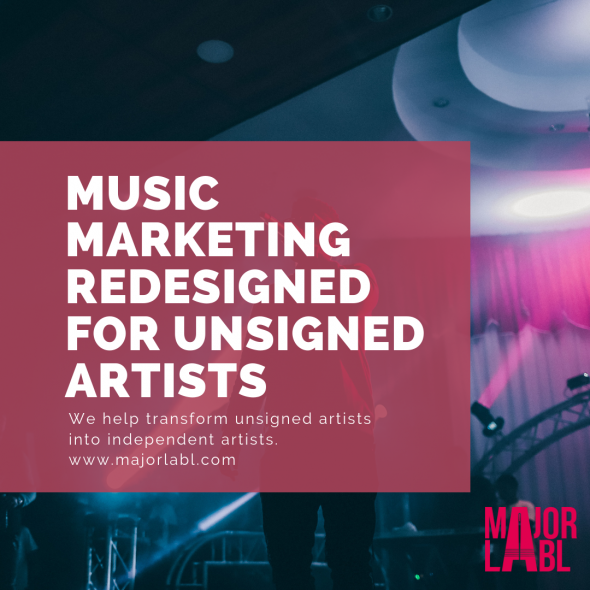 To get your music on our playlist, visit our contact page and submit your music. 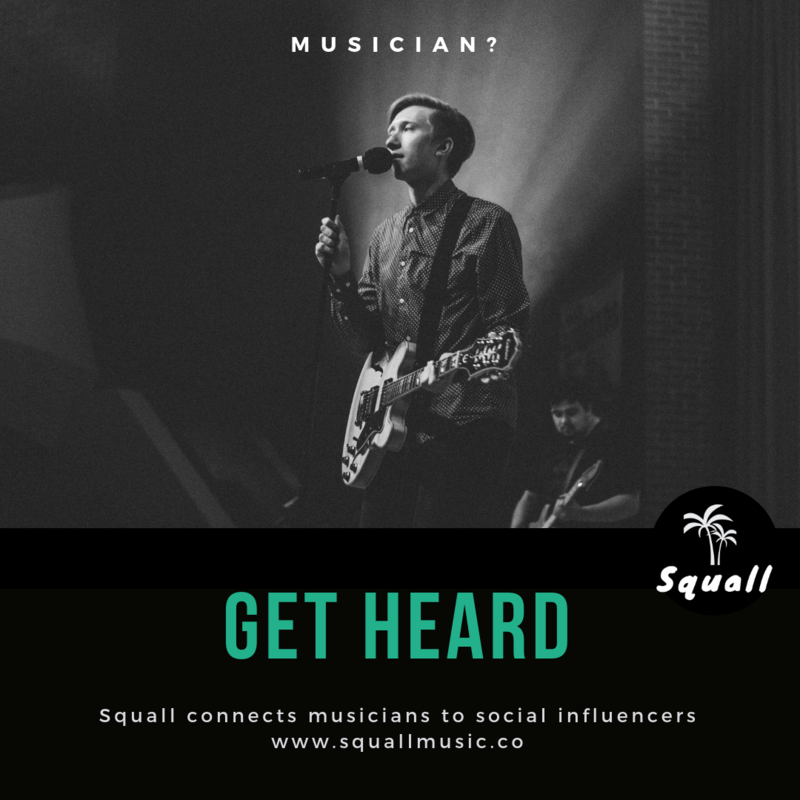 We are now also accepting submissions via Squall.